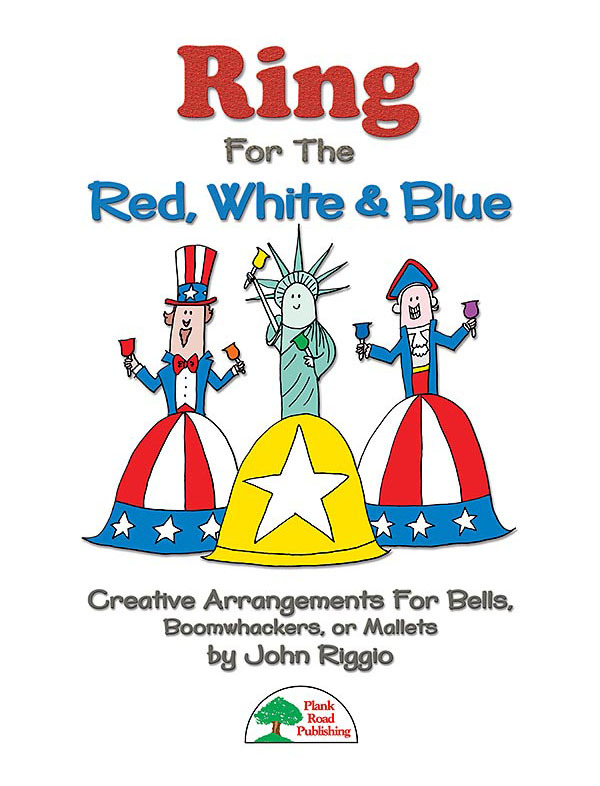 Kids in classrooms all around the country love playing John Riggio's fresh and contemporary arrangements. He has learned how to take familiar songs and add an excitement to them with a modern groove and harmonic treatment. In this all-new collection, John has created inspiring settings of six favorite American tunes specially crafted to work well with young players. If you've never used bells or pitched percussion of any kind with your students, they are fun and add a special feel to any performance. This is a creative collection that you will reach for over and over again. Both Print and Downloadable. Downloadable component is 38.2MB.